IPF Approved. Excellent introductory bench shirt, specifically designed for arched benchers. 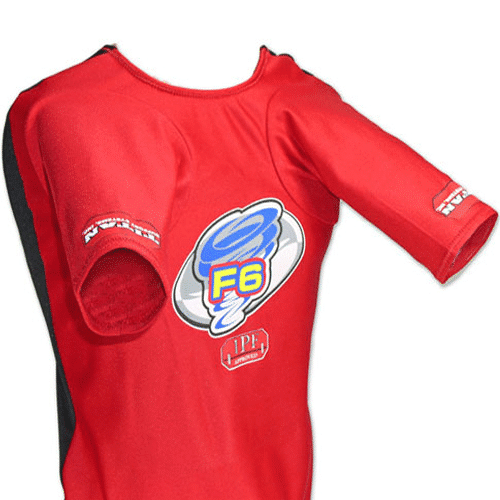 Features revolutionary NXG Plus Fabric and our dynamic stretch back design. IPF Approved. Armed with our new max-cut neckline, the collar is now ensures better deltoid coverage, guaranteeing maximum power generation. 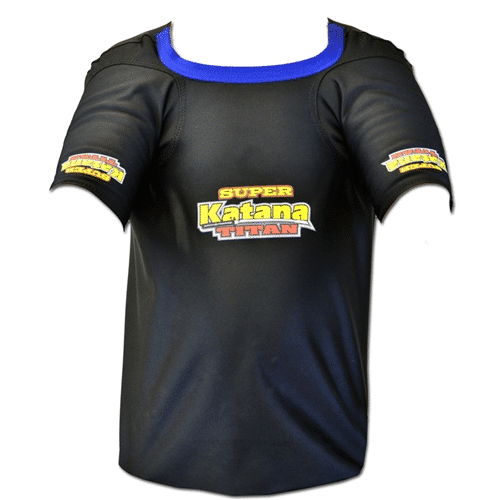 With improved chest panel integrity and NXG Super Plus fabric. IPF Approved. Featuring our improved collar design, now wider, heavier and cut lower to maximise performance. 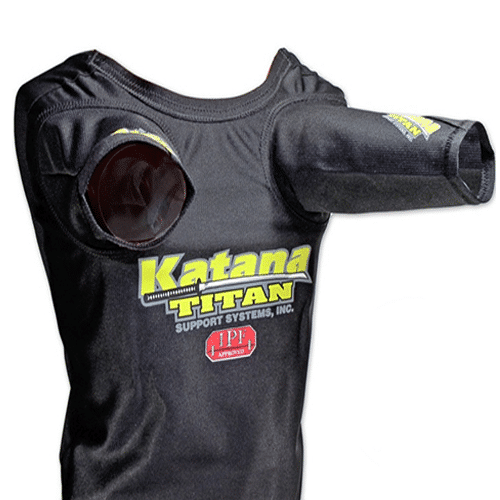 Unique Torque sleeve design and state of the art NXG Super Plus fabric.